Artists’ favorite turpentine substitute for over 50 years. 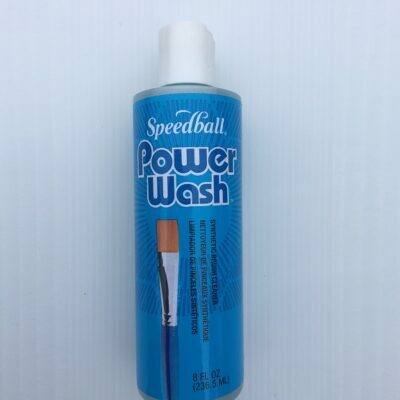 Recognized by artists as the #1 premium odorless thinner and brush cleaner. Turpenoid Odorless 4 is an odorless, volatile and thin turpentine substitute, Odorless Turpenoid® has the same painting properties and drying time as turpentine. It is free from the strong and characteristic odor. It is compatible with oil and alkyd colors as a painting vehicle either alone or in mediums without affecting color. 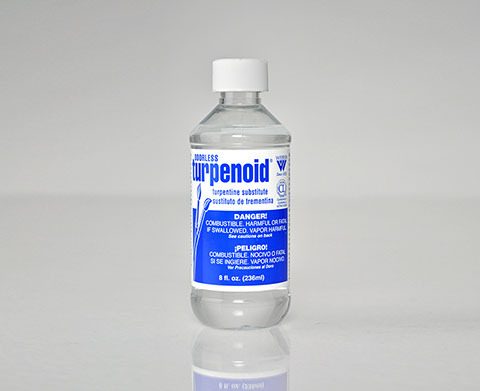 Turpenoid is also an excellent solvent or paint brush cleaner and will effectively remove paint from clothing. is actually less toxic than turpentine due to the fact that the dangerous aromatics have been removed. 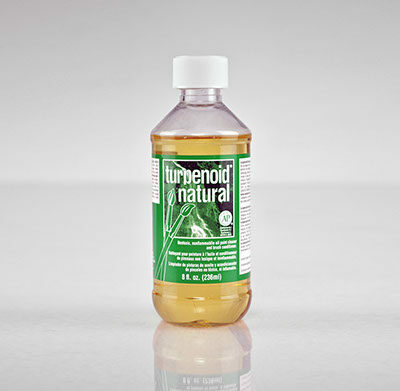 Turpenoid Odorless will cut down on the dangerous aromatics in your paint studio or classroom.